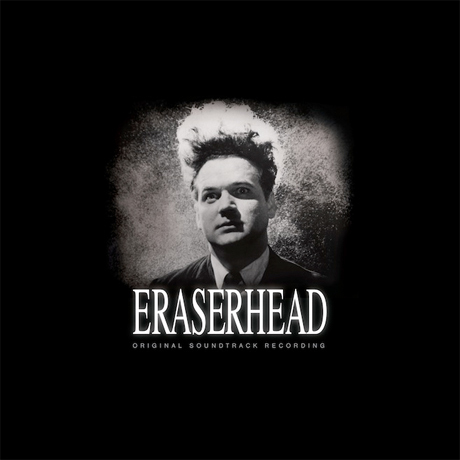 When David Lynch's surrealist classic Eraserhead was commercially released on DVD in 2006, we noted that the soundtrack to the 1977 film wasn't exactly an easy listen. Now, that sonically adventurous score is set to get its own vinyl reissue, which will arrive on August 6 through Sacred Bones Records. The score, credited to Lynch and Alan R. Splet, consists of two lengthy tracks, which are heavy on sinister ambience and threatening soundscapes. Side two includes "In Heaven," an original song by Peter Ivers that was later covered by the Pixies. The new vinyl edition will be limited to 1,500 copies, which come with a digital download, a 16-page booklet and three 11" x 11" prints. There's also a bonus seven-inch single from Ivers, which features "In Heaven" on the A-side and the newly uncovered "Pete's Boogie" on the flip. This B-side was mixed by Lynch.